Peter Harmer of IAG is part of the Insurance Business Australia's Hot List 2016. 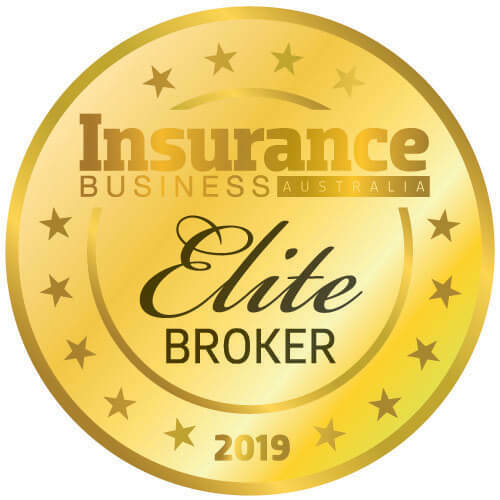 Mark Milliner of IAG is part of the Insurance Business Australia's Hot List 2016. Making news this week, one major insurer announced an overhaul of its business, a leading brokerage revealed a pair of executive changes and a new chairman has been announced for an industry body. A major Australian insurer has announced an overhaul of its business with a new structure and leadership team taking the reins. 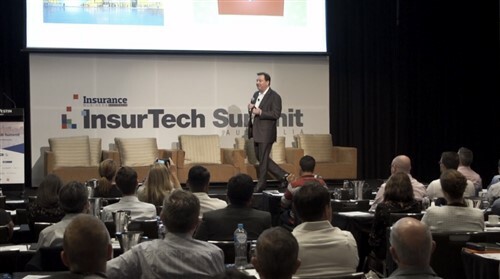 In his first major public appearance since taking the role of CEO of one of Australia’s largest insurers, this industry leader warned that more disruption could be on the way for the industry which will be of particular note for brokers. A major insurer has announced the appointment of a new chief operating officer, poaching a key CEO from one of its biggest rivals. Changes at one major insurer continue as another key executive has announced their departure from the business.